LINDBERG was created Denmark in 1983 by Optometrist Poul-Jorn Lindberg and architect Hans Dissing. They had an aim to create frames that were not heavy, rigid or uncomfortable. The first frame they created was called Air Titanium and was the first rimless frame of its time connected to sides measuring just a millimetre in width. Each frame is manufactured from strips of Titanium alloy and medical silicone nose pads with no welding, rivets or screws. These components combine to create frames that start from the weight of 1.9 grams. 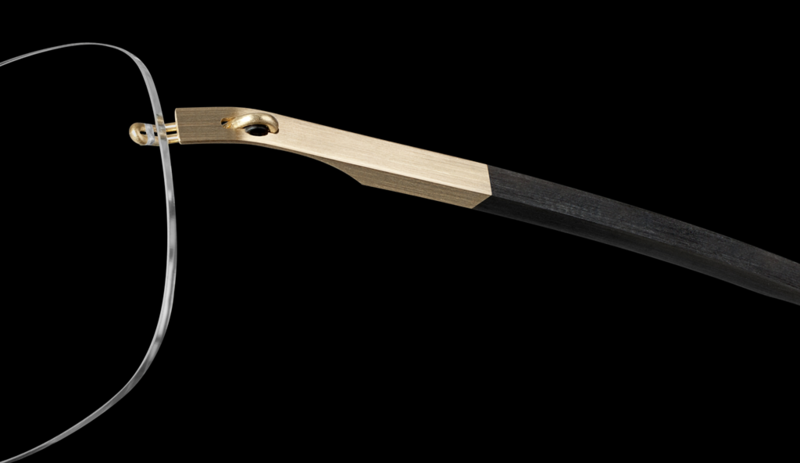 Another advantage of the use of Titanium is that each frame is incredibly flexible and durable. Today more designs have been added but each retains the original screw-free hinges and lightweight materials. The same elegant but simplistic design aesthetic has been maintained. The Acetanium range has introduced the retro look in the Lindberg lightweight style. 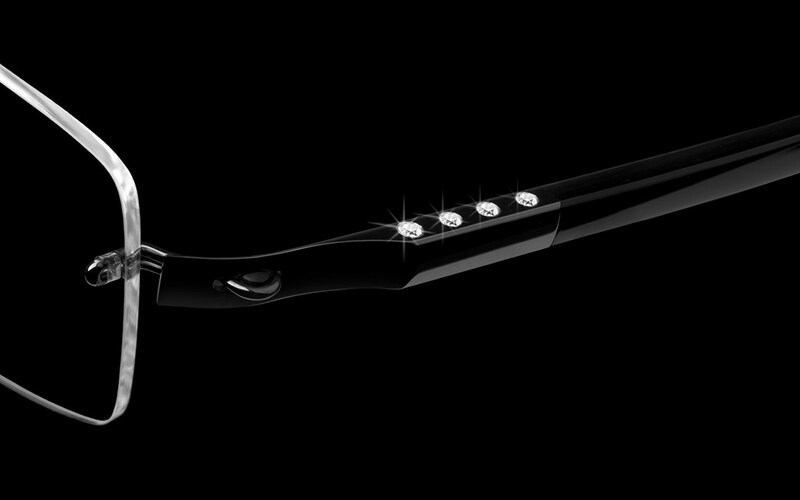 The Oculist is also a Lindberg precious stockist.